Here are today's updates, will be adding until mid-night eastern time! Added online help chat to the website. If you need help you can now instantly message and chat with us live through the website. Check spoiler below. Added new thieving stalls to home with valuable items to sell at general store for quick cash. New thieving stalls all give a random chance for a stack of cash. 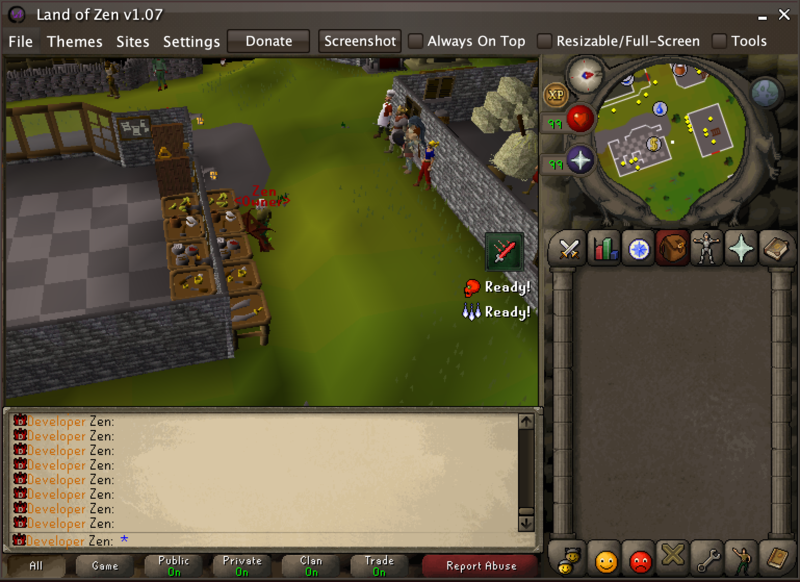 New thieving stalls have anti-bot system in-place, 1/60 chance you'll be teleported off the thieving zone. Spoiler for online help chat for website! 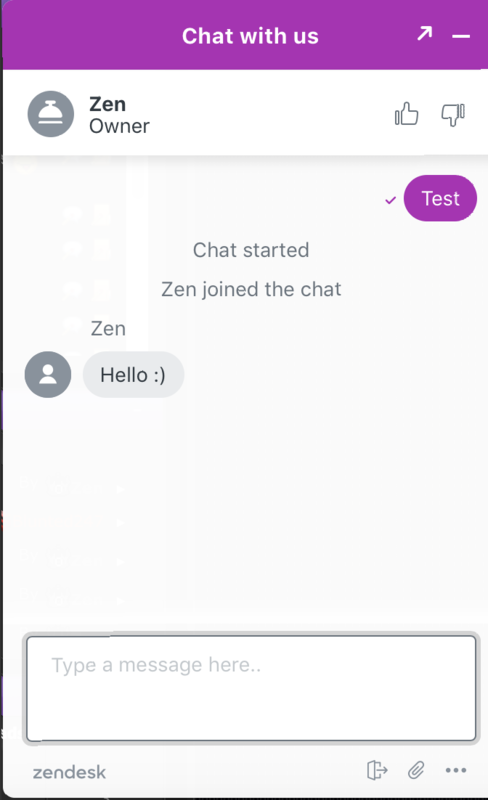 Hell yeah zen already daily updates, killing it bro great job!! !